Enjoy the man who was Scotland's funniest comedian. Featuring rare concert footage and classic TV appearances. 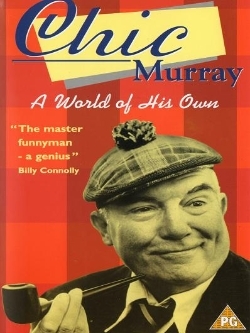 Widely acknowledged as a genius, Chic Murray's unique Comic talent entertained audiences for over 40 years. A world of his own captures Chic's brand of surreal humour And storytelling.